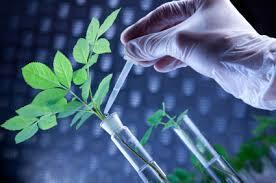 This guide will help you find reliable information on biotechnology. Recent advances in biotechnology are helping us prepare for and meet society’s most pressing challenges. Currently, there are more than 250 biotechnology health care products and vaccines available to patients, many for previously untreatable diseases. More than 18 million farmers around the world use agricultural biotechnology to increase yields, prevent damage from insects and pests and reduce farming's impact on the environment. And more than 50 biorefineries are being built across North America to test and refine technologies to produce biofuels and chemicals from renewable biomass, which can help reduce greenhouse gas emissions. 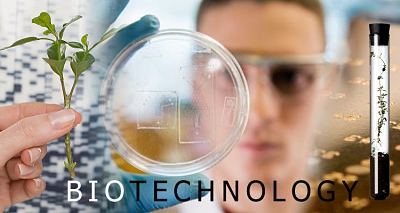 Are You Ready for a Job in Biotechnolgy? STLCC Opportunities! The Danforth Plant Science Center’s REU summer Internship program is held eleven weeks each summer and exposes students to a rich research environment. The program gives students experience with all aspects of modern scientific research, from design to experimentation to reporting. Faculty mentors and staff provide insight into the personal qualities that make a good researcher, the process and training involved in becoming a scientist, and the broader impact of scientific discovery. Located in St. Louis.